This is the first of six trials Jesus endures before his crucifixion. 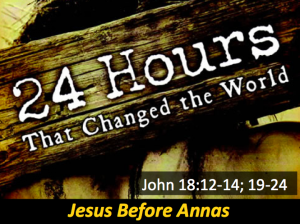 Annas, the former high priest attempts to find a charge against Jesus. This is a difficult task because it is impossible to find a charge against someone without sin. 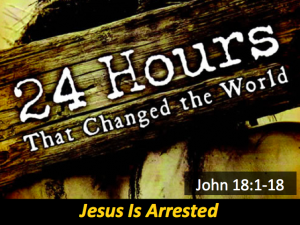 When Jesus is arrested we begin the process of the most unjust trial in eternity. We see a battle between good and evil, God and Satan. In the midst of the great spiritual darkness of those hours, the brilliant light of God’s glory shines through. Have you ever wondered if God hears your prayers? Do you ever find yourself in a place of agony where you fell like God is far away. You are not alone. 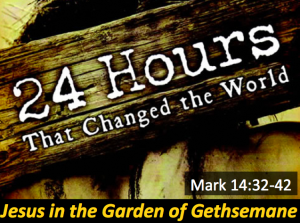 In fact, in the Garden of Gethsemane, Jesus fells a lot like that. 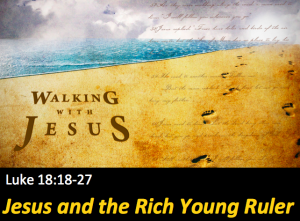 In this passage, Jesus encounters another rich man with extraordinary results. We meet Zacchaeus, a chief tax collector, who is despised by his fellow Jews. Yet, Zacchaeus wants to see Jesus- even if it brings him ridicule. It ends up changing his life. In this passage, Jesus encounters a very successful young man who is asking what he must do to inherit eternal life. That is an important question. 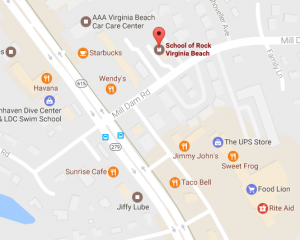 We meet every Sunday at 10:00 AM at School of Rock in Virginia Beach, located a block from Great Neck Rd (Corner Great Neck and Mill Dam). Join us for our Bible Study on Tuesday nights. We meet at Beverly Foley’s house from 7:00pm-8:30pm. 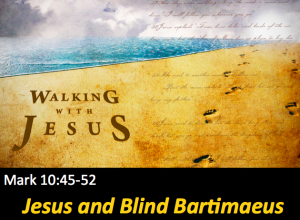 In this passage we see Jesus heal a blind beggar named Bartimaeus. 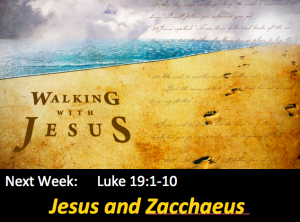 This week, Jesus heals a blind man. In the process, we see the importance of humility as we come to Jesus. Humility is challenging sometimes, but it is the conduit we must use to receive all that God has for us. Message: Who Do You Say I Am? In this passage, Jesus poses a very important question to his disciples. It is a question that every person must answer for themselves. May 7th News: Welcome to the School of Rock!!! 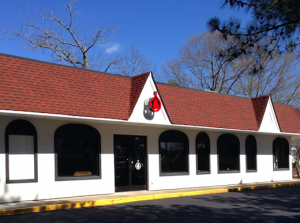 This Sunday, May 7th, we will have our first service at the new home for Grace Family Fellowship! I am very pleased and excited for us to begin this new season. To begin with, we will not provide coffee or food– so stop by Dunkin’, Starbucks, or 7-11 on the way to the church (We want to make sure we don’t get too messy too quickly). Come early to explore the new digs and get yourself settled. 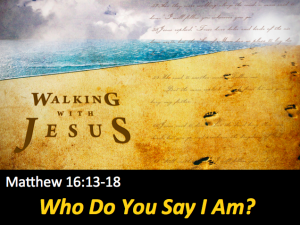 Message:Who Do You Say I Am? Jesus asks a really important question in this passage. In fact, it is the most important question ever posed. Everyone must answer it and it is relevant for eternity. To prepare, read Matthew 16:13-18.